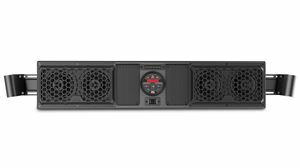 The MTX MUDSYS31 Bluetooth sound bar is designed to deliver unbeatable high quality audio to UTV's that include mounting accessible roll cages with diameters between 1.75" and 2". This all weather system includes four 6.5" coaxial speakers that work in conjunction with an integrated 280-watt power amplifier. 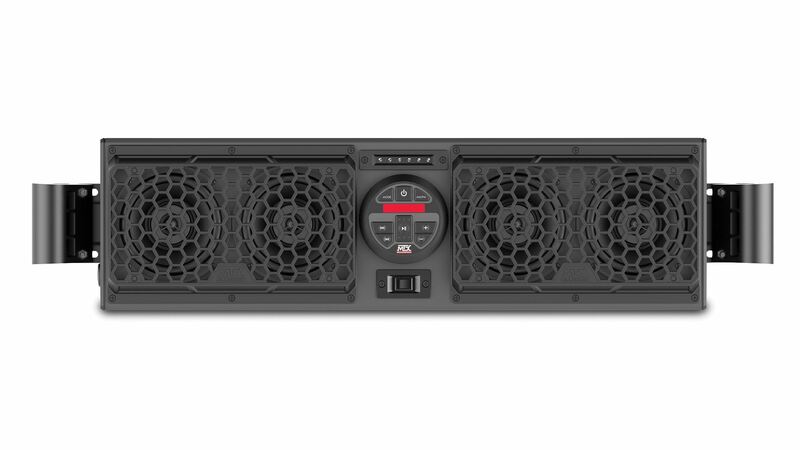 The MTX MUDSYS31 is a universal Bluetooth overhead audio system designed to deliver unbeatable high quality audio to UTVs. 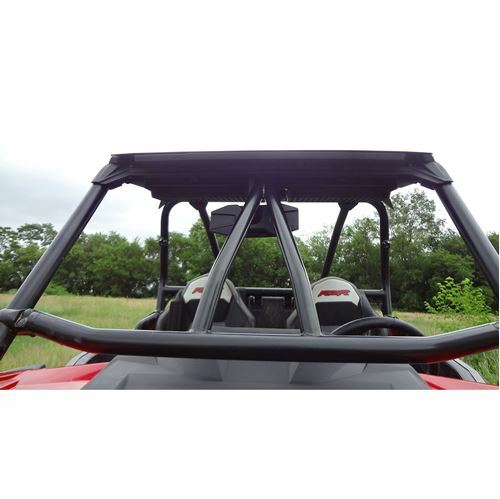 The unit mounts above the passengers* so it is positioned to deliver exceptional sound quality at any speed. 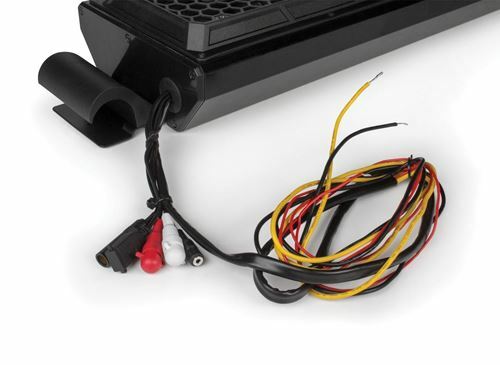 Installation is easy, a single harness with +12-volt, ground, and ignition wires is internally wired to the amplifier and are the only electrical connections that need to be made to make the unit operational. The source unit includes an integrated amplifier and support for Bluetooth**, 3.5mm auxliary, and USB inputs that allow you to listen to your music however you want. Additionally, the unit includes a digital AM/FM radio, digital clock, and switch controlled LED map light. 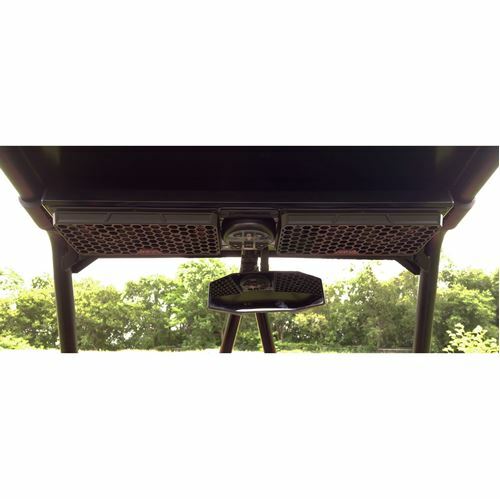 Additionally, the unit includes an RCA output for connecting external amplifiers to run additional speakers or subwoofers. The MUDSYS31 can be used with UTV models that have a cages between 1.75" - 2" diameter and whose inside dimension is between 32.25" to 38.75". For cages that have ProFit or Profile cages, the MUDSYSPFCLAMP, is available to replace the standard clamp. The MUDSYS31 clamp can be loosened allowing it to fit on a variety of cages including those with angles that prevent other sound bars from properly securing to the cage. The clamp is fully adjustable and easy to install.